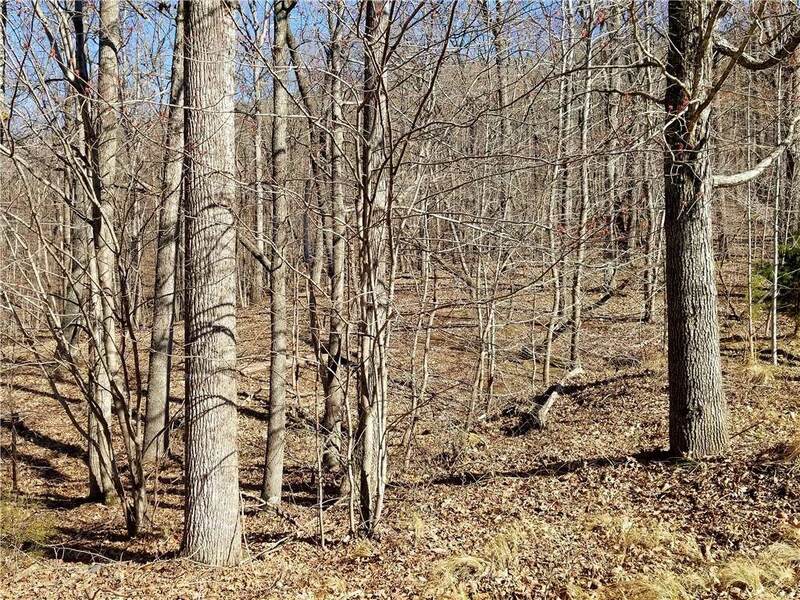 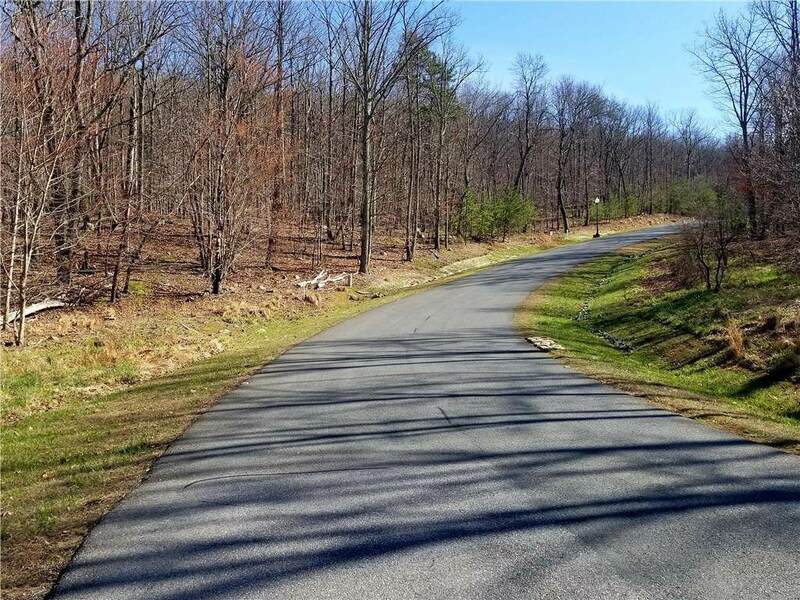 1.88 acre corner, interior lot in The Springs at High Rock Lake. 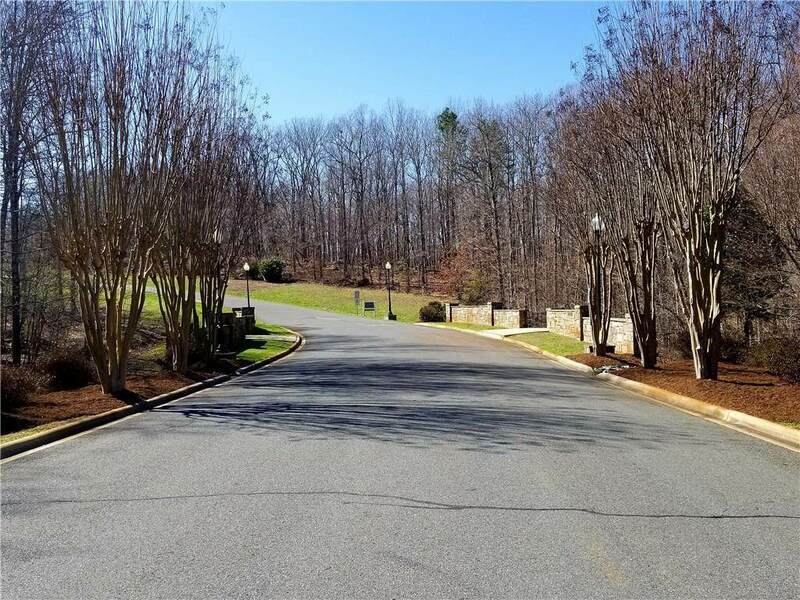 The Springs is a gated, High Rock Lake waterfront community with amenities including electronic gated entrance, Mountain Top Clubhouse with swimming pool, hot tub, tennis courts and scenic water views, boat ramp, slips for daily use, pond, walking trails and a boat/RV storage lot available. 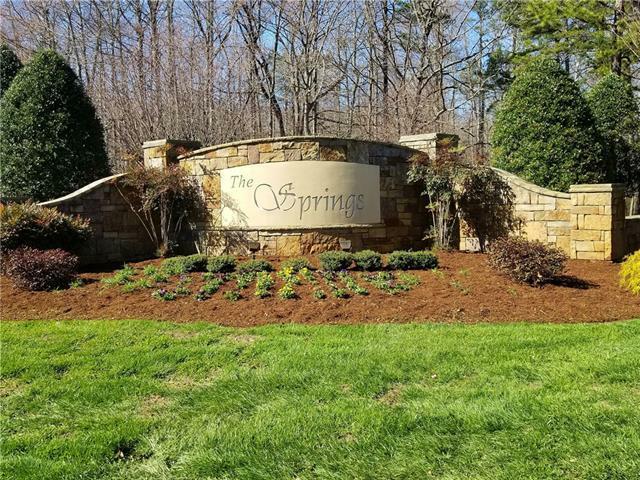 Conveniently located in Davidson County, The Springs is within an easy commute of Charlotte, Greensboro, Lexington, Salisbury and Winston-Salem.